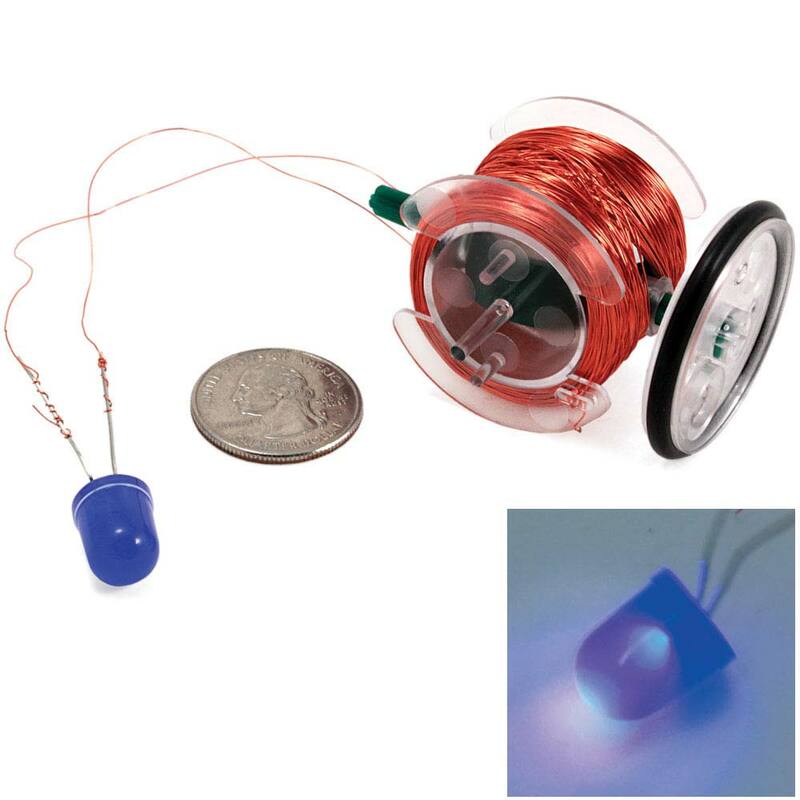 The Transparent Alternator Kit, Science Fair Ideas: Educational Innovations, Inc.
Our ingenious Transparent Alternator Kit has been designed to take the mystery out of how electricity is produced. This little device can be assembled easily in 20 minutes without tools. That's when the discoveries begin! What can you power with your alternator? How is electricity generated from a magnet and some copper wire? A wonderful hands-on introduction to electricity. With modifications, you can produce enough electricity to charge a cell phone! Once built, this alternator can be unwound, disassembled, and rebuilt over and over again. Download the pdf of this 7-page lesson! Download the pdf of this 14-page lesson - "Introduction to Quantum Theory with the Transparent Alternator Kit! I recommend this alternator kit if you can assemble things very well. Everything in this kit has to be assembled. If you don't assemble things very well, I would recommend going on to something else with less, easier assembly. Great hands on tool for teaching about electricity. Really like the chance for the student to do the assembly themselves...discoveries all along the way! Affordable and reusable...good stuff! Students can use the Transparent Alternator Kit to analyze data from tests of two objects designed to solve the same problem to compare the strengths and weaknesses of how each performs. 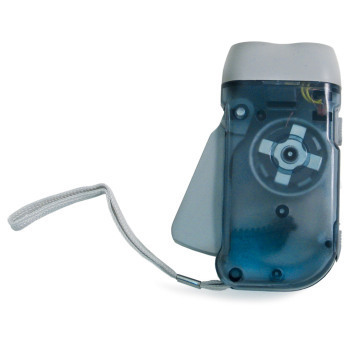 Students can use the Transparent Alternator Kit in an investigation to define simple design problems reflecting a need or a want that includes specified criteria for success and constraints on materials, time, or cost. Students can make observations of the Transparent Alternator to provide evidence that energy can be transferred from place to place by sound, light, heat, and electric currents. 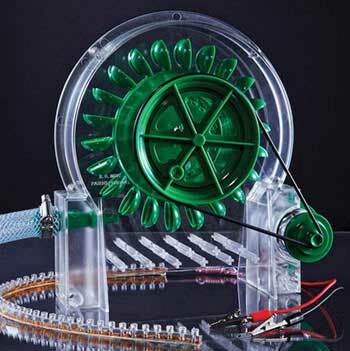 Students can use the Transparent Alternator in an investigation to apply scientific ideas to design, test, and refine a device that converts energy from one form to another. Students can make observations of the Transparent Alternator and use the data collected in an investigation to ask questions about data to determine the factors that affect the strength of electric and magnetic forces. Students can make observations of the Transparent Alternator and conduct an investigation and evaluate the experimental design to provide evidence that fields exist between objects exerting forces on each other even though the objects are not in contact. 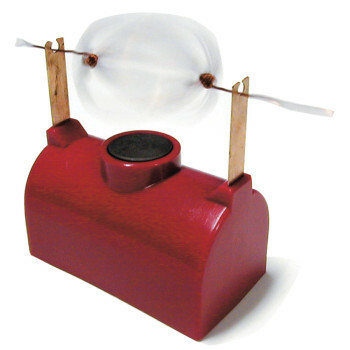 Students can use the Transparent Alternator in an investigation to construct, use, and present arguments to support the claim that when the motion energy of any object changes, energy is transferred to or from the object. Students can use the Transparent Alternator Kit to analyze data from tests to determine similarities and differences among several design solutions. They can identify the best characteristics of each design and examine ways to combine them into a new, more successful solution. Students can plan and conduct an investigation with the Transparent Alternator to provide evidence that an electric current can produce a magnetic field and that a changing magnetic field can produce an electric current. 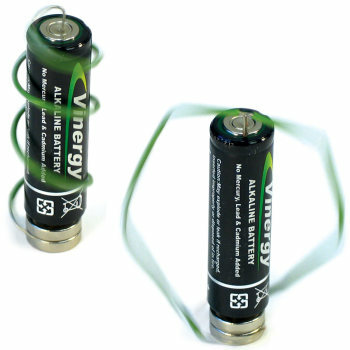 Students can plan and conduct an investigation with the Transparent Alternator to collect data for use in a computational model to calculate the change in the energy of one component in a system when the change in energy of the other component(s) and energy flows in and out of the system are known. Students can plan and conduct an investigation with the Transparent Alternator to design, build, and refine a device that works within given constraints to convert one form of energy into another form of energy. Students can plan and conduct an investigation with the Transparent Alternator to develop and use a model of two objects interacting through electric or magnetic fields to illustrate forces between objects and the changes in energy of the objects due to the interaction. Students can use the Transparent Alternator Kit in an investigation to design a solution to a complex real-world problem by breaking it down into smaller, more manageable problems that can be solved through engineering. This Transparent Alternator produces up to 12 volts of DC electricity. It can be connected to an external circuit with black and red screw terminals on the front of the generator. Housed in transparent plastic, all of the components can be easily observed. Due to the nature of this simple generator, it provides learning opportunities for electric circuits, transfer of energy and magnetic forces. Students can use the Transparent Alternator Kit in a number of different investigations since it can be taken apart and rebuilt using criteria based details. With the manipulation of variables, students will get real world and inquiry engineering learning opportunities. Students can use the electricity produced by the Transparent Alternator Kit and a light bulb to test insulators and conductors.